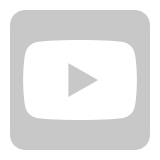 I just have the Force pro and i have problem with the connection between the Wireless Receiver and the Ronin 2. 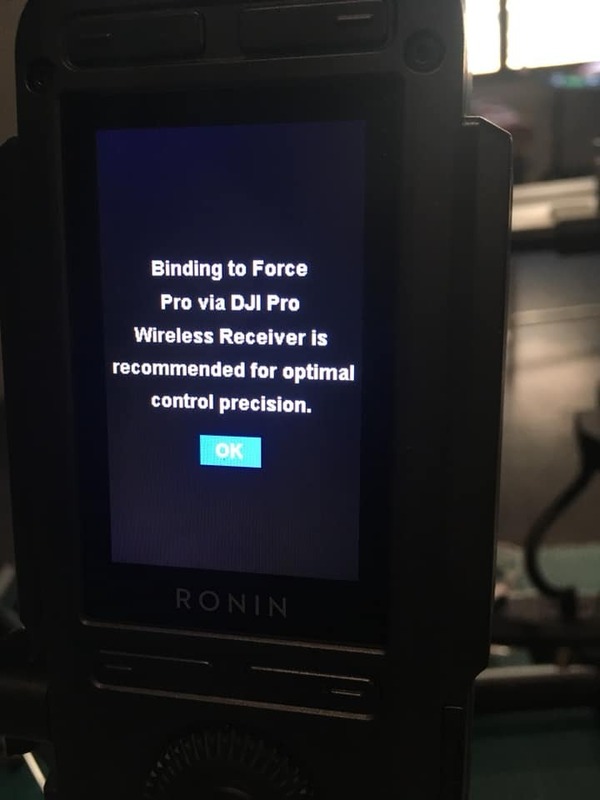 Last Firmware on ROnin, Force Pro and Receiver. Force Pro and Receiver activate. Ronin Mode on Force Pro okay. CAN Mode and 2,4Ghz on Receiver and Ronin 2. 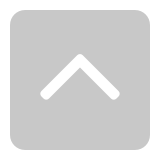 Light is green on Receiver like good connection. 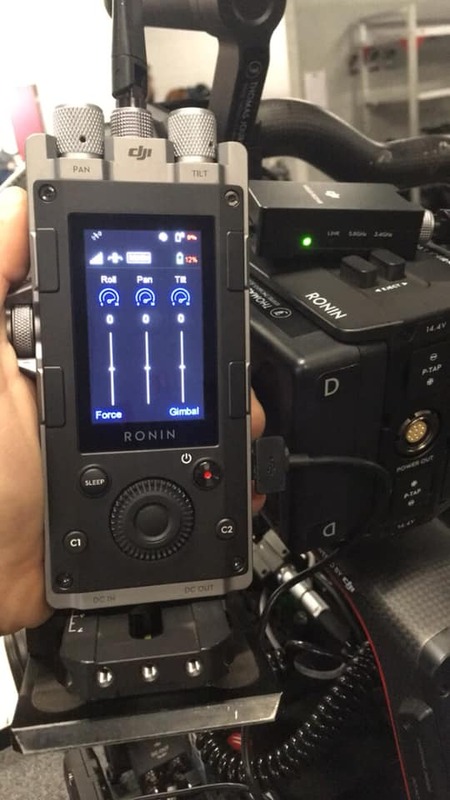 he Receiver it&apos;s connect with the Force Pro but i can&apos;t control the Ronin 2 !!! Help me please, it&apos;s very important ! Hi, i have the same problem and i try everything but cant fix. Did you find any Solutions?